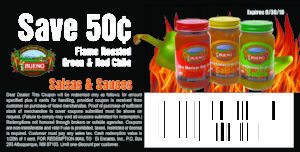 Welcome and thank you for choosing Bueno Foods! To sign up for the Bueno Foods VIP club please sign up in the box to the right of the page (or bottom for mobile devices). 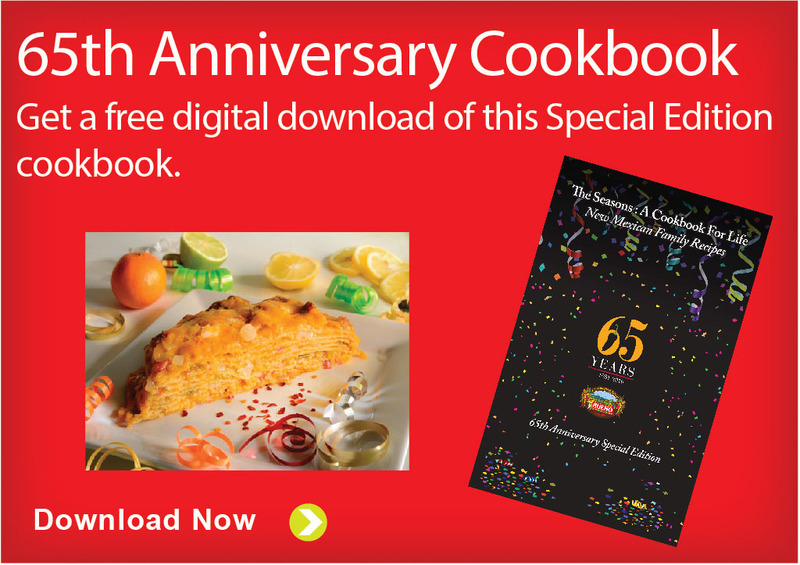 You’ll get a free cookbook, exclusive monthly coupons, as well as notification on some of the new recipes we’ll put up. Try our delicious Fusion Salmon with Chile Mushroom Glaze dish. You’ll be able to view and print it here. 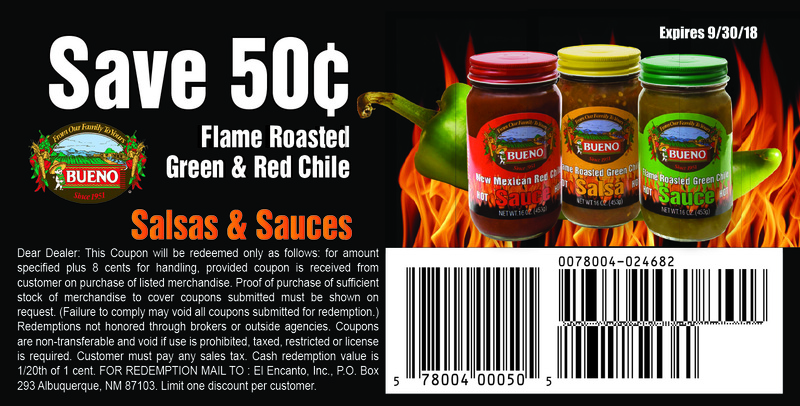 Try $0.50 off our Jarred Salsas and Sauces.